Holding residencies in London, Marbella, Ibiza, Belfast and Dubai, Nana B has fast become an internationally recognised DJ. 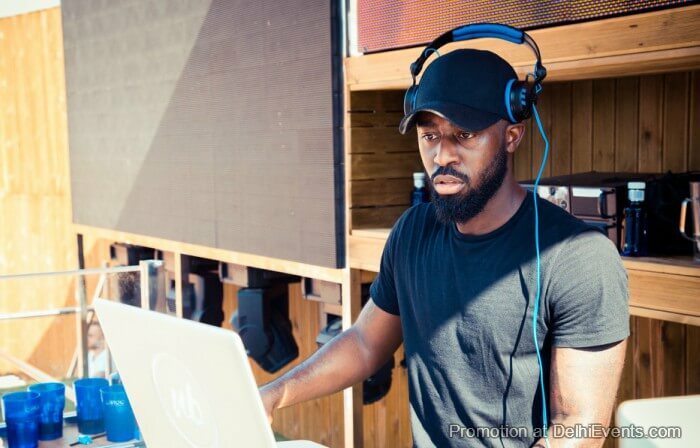 His passion for all genres of music, has encouraged a very unique style of DJing, not often seen or heard. His method of live remixing and use of acapellas, instrumentals and samples are what make him stand out of the crowd.